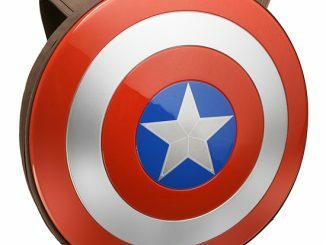 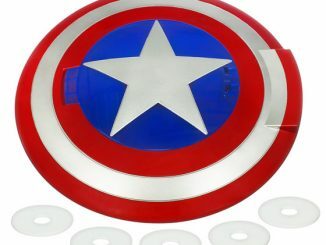 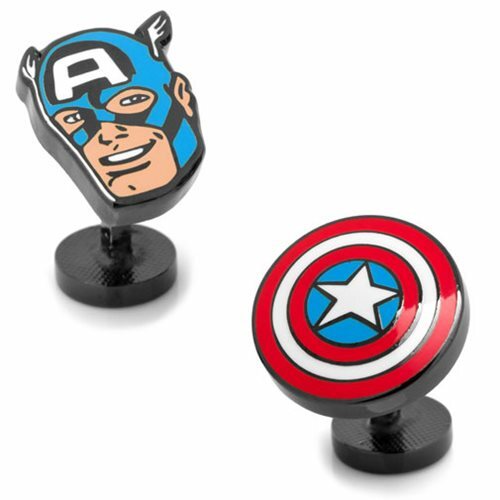 The Captain America Comics Face and Shield Pair Cufflinks are made of black plated base metal with enamel and measure about 3/4-inches tall x 3/4-inches wide. 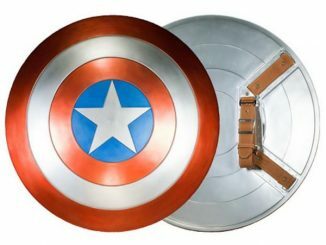 One depicts Captain America’s head, while the other depicts his trusty shield. 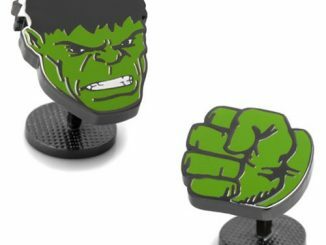 They are sure to look great with any outfit. 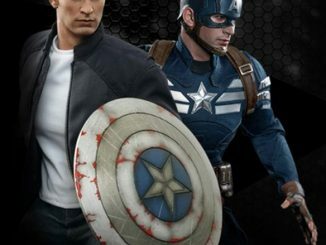 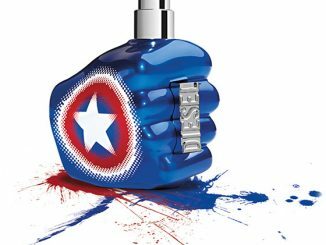 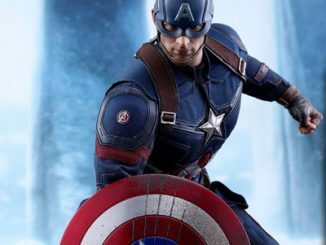 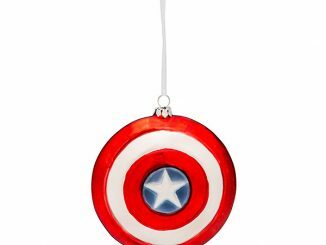 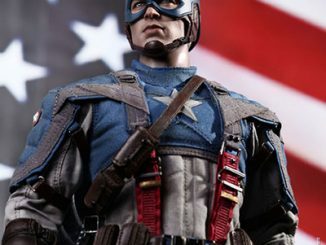 Fans of Marvel’s Captain America are going to love this pair and it will make a great gift. 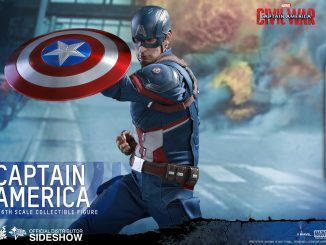 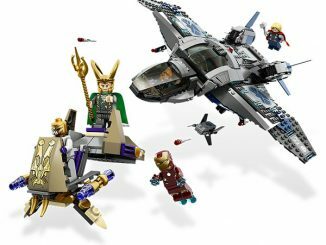 Only $64.99 from Entertainment Earth. 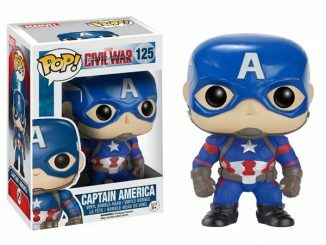 You can pre-order it right now for November.